When travelling to cities in the world on a business trip, it is common and good-willed gesture to bring back some traditional and famous treats from your trip as a sign of kindness. What treats to bring back depends on where you’ve gone and what is easy and practical to bring back to either the office or for business associates. These souvenirs must be glorious and eye-catching to look out, sweet in taste and a bit of a guilty pleasure. 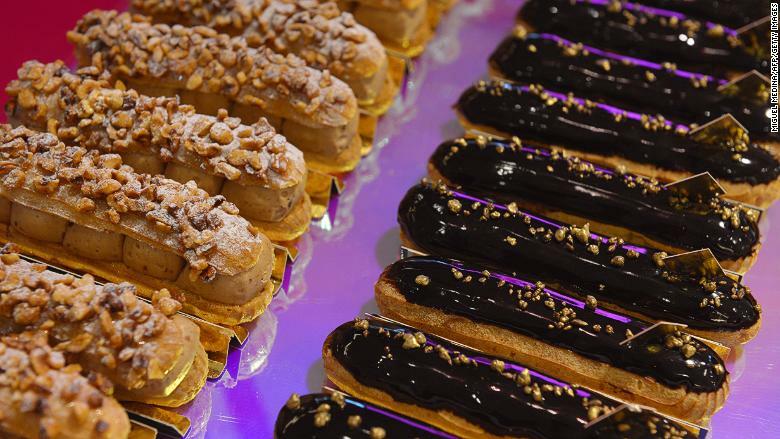 They should also represent the city you’ve gone to, for example if you went on a business trip to Paris, it only makes sense to bring back some fabulous chocolate eclairs, as they are one of the French capital’s staple treats and delicious. We take a look at 10 popular treats to bring back from a business trip, looking more specifically at 10 cities commonly used for business travel.